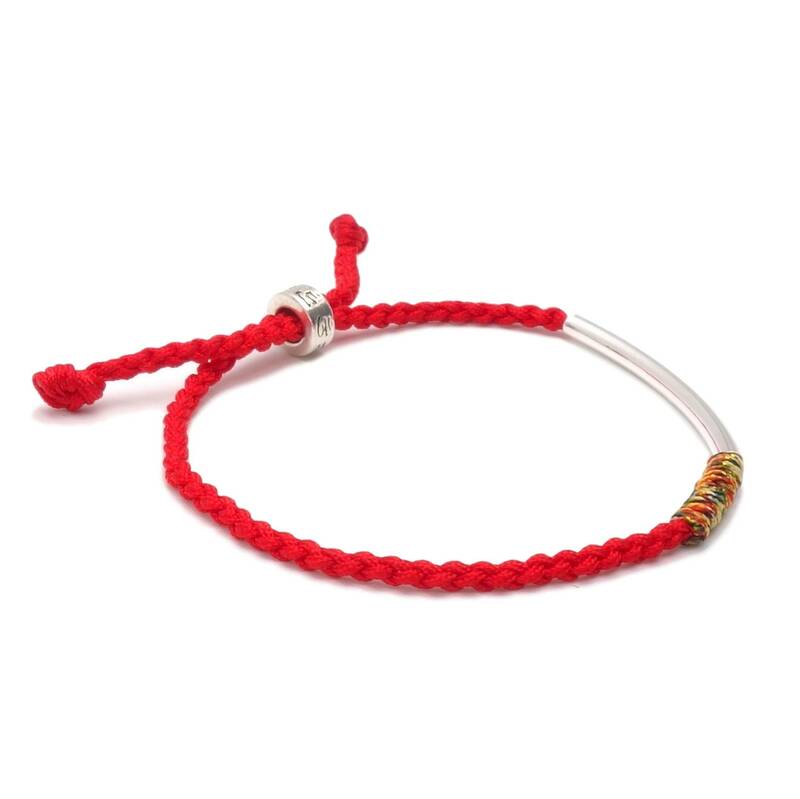 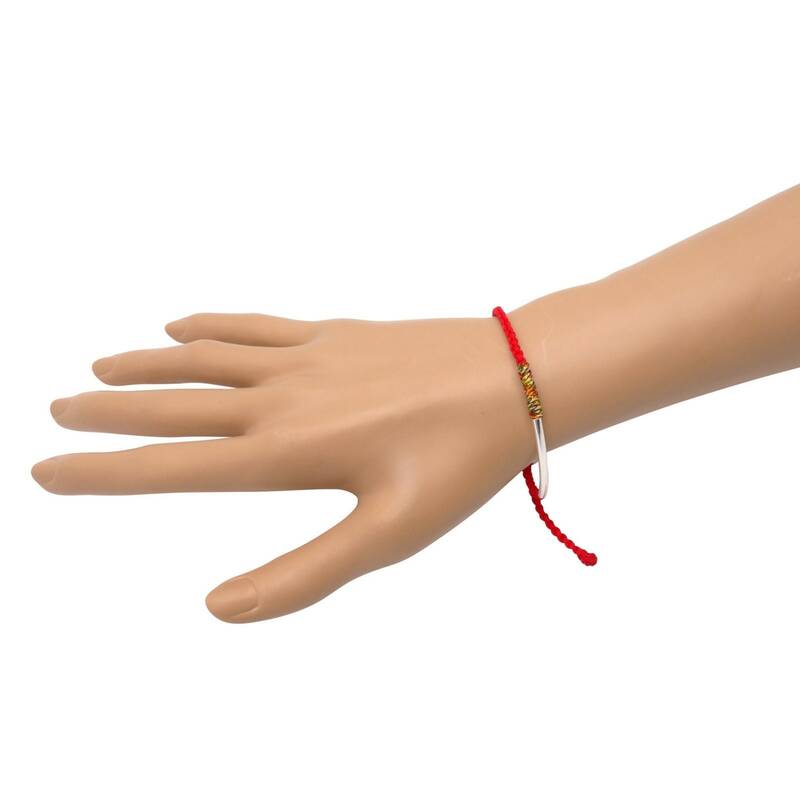 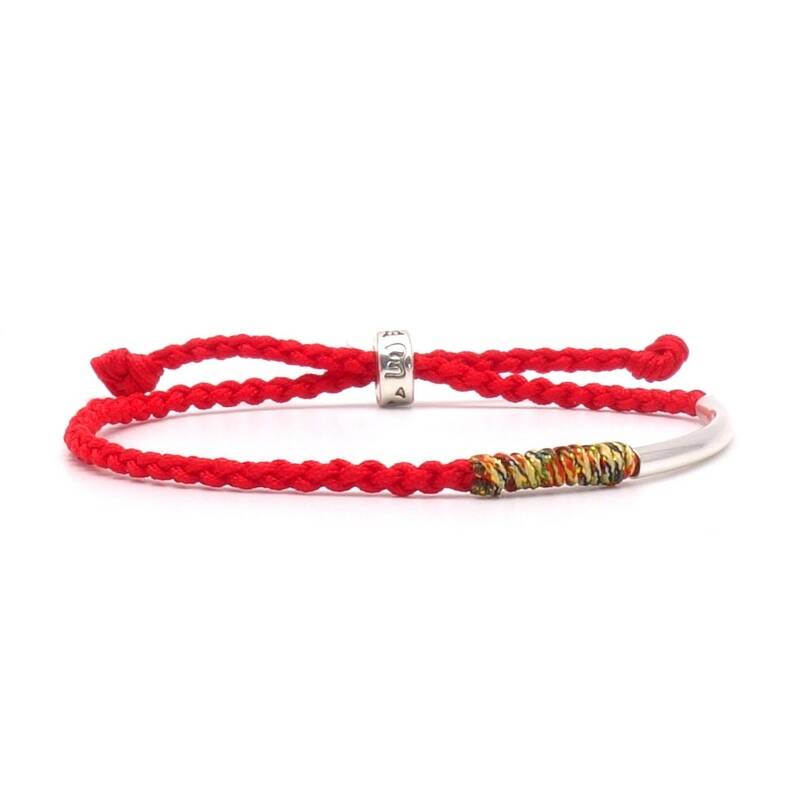 This great Tibet bracelet is made in loving craftsmanship from high quality materials and radiates harmony and serenity. 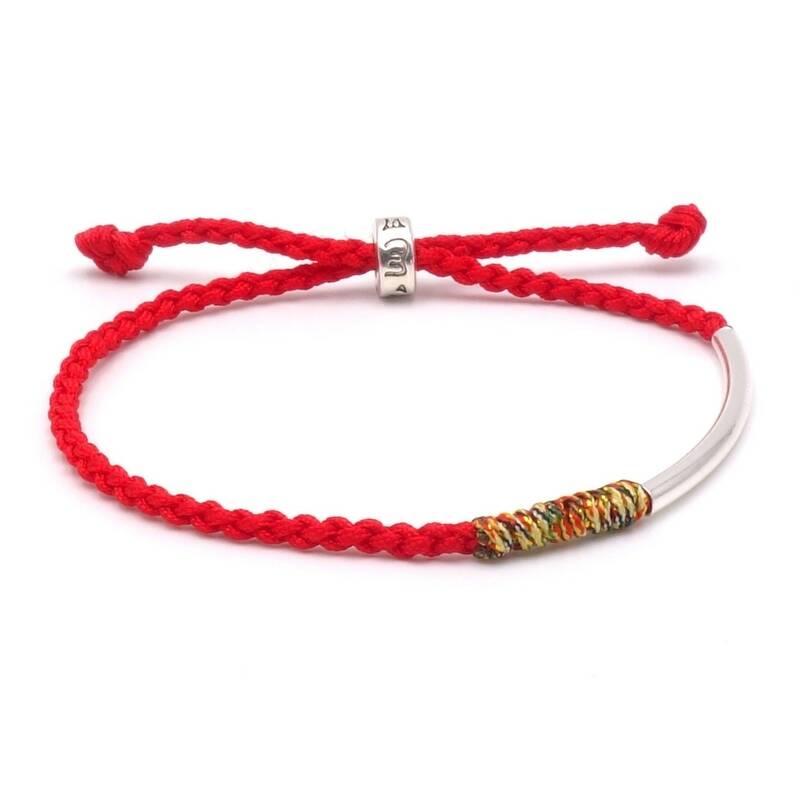 Decorated with stylish elements, this piece of jewellery is a real eye-catcher. 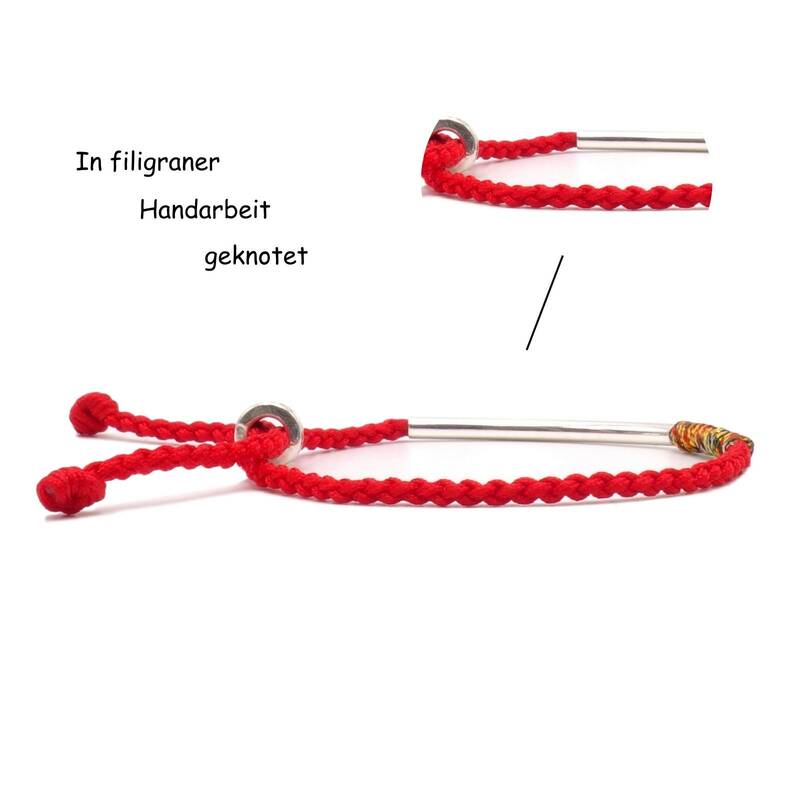 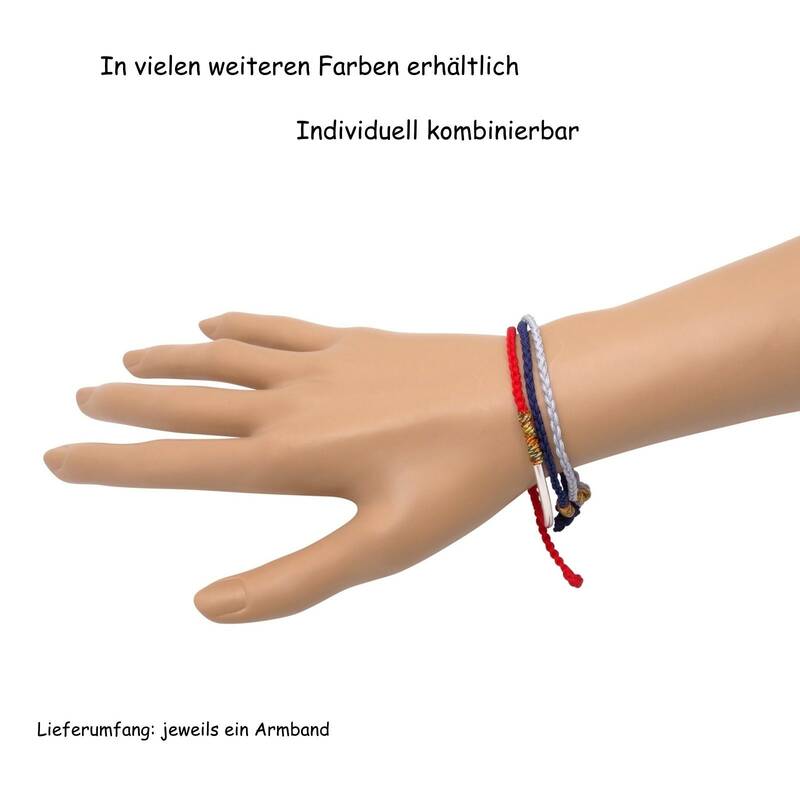 The bracelet is freely adjustable, so a comfortable wearing is ensured.